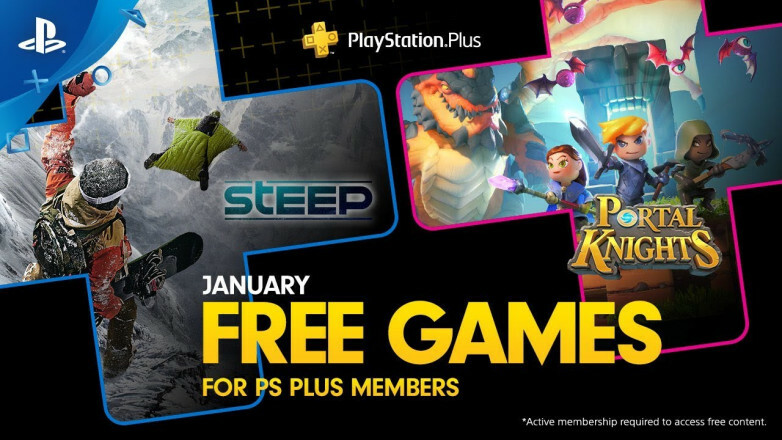 Sony presents an official video which revealed for PlayStation Plus Free Games Lineup January 2019. The two titles come as the headliners are ‘Steep’ and ‘Portal Knight’. PS Plus usually makes an announcement at the end of the month, and now they seem to release the announcement earlier to embrace the holiday season. For the games which previously supported on PlayStation Vita and PS3, now you will be able to find them only on PlayStation Plus subscription. 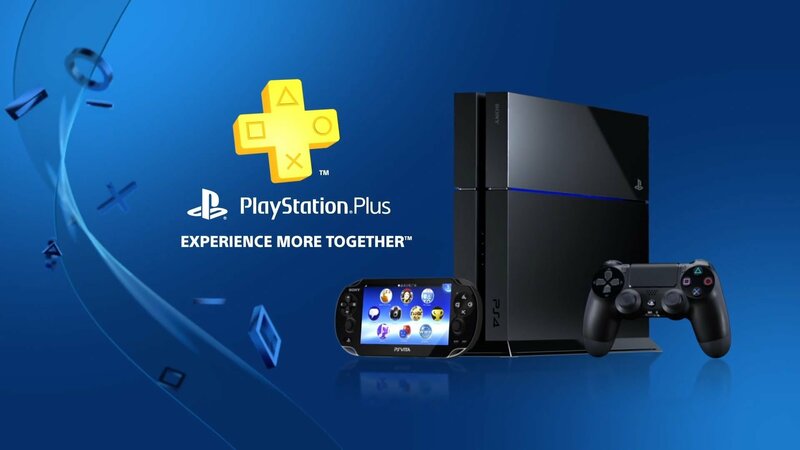 Well, what do you think about the list of free games which coming soon on PlayStation Plus? Getting excited to check out one of them? Or you can check out all of them instead, as they all are available for free! Now let’s watch the announcement video below!